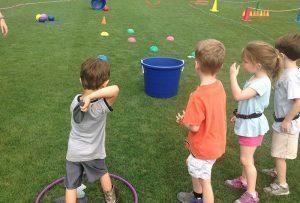 Innov8 Sportz CIC is passionate about the importance of purposeful and impactful physical education delivery that focuses on physical literacy development through a wide spectrum of engaging and enjoyable physical activities. 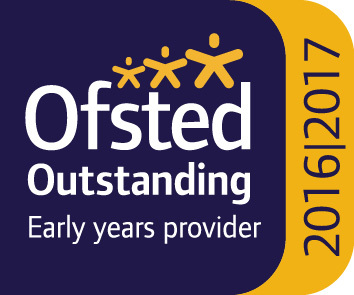 We value the importance of a child’s physical literacy development and believe that Physical Education should be valued on par with other key subjects, such as Maths, English and Science. 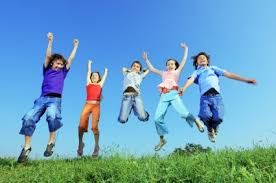 Innov8 Sportz CIC also understands the importance of inspiring children to have a positive lifelong relationship with physical activity and the impact a healthy lifestyle can have on their physical and mental wellbeing. Individualised and impactful PE Lessons, in line with a full PE curriculum, which exceeds Government guidelines. These lessons can be delivered side by side with teaching staff as part of a CPD programme and can form part of a full Primary PE and Sports Premium consultation service, where physical activity is used as a tool to drive whole school improvement. 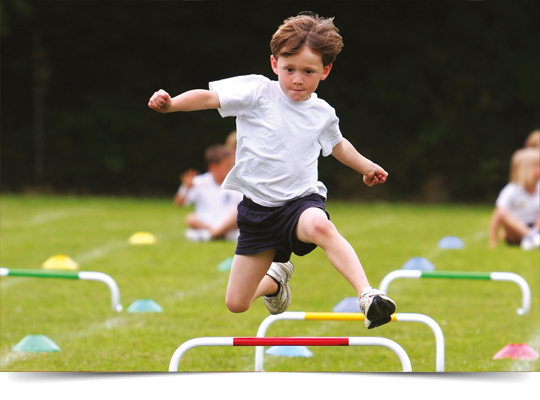 For more information on Innov8 Sportz’s Primary PE and Sports Premium programme please click here. 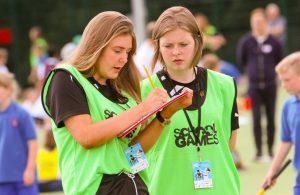 Whether delivered in the run up to a specific event or at any time during the school calendar, these programmes are focused on the development of individual physical literacy, within the framework of a specific sport or discipline. We aim to ensure pupils are given the best opportunity to realise their potential in a competitive environment. Lunch clubs or coach-led playground based activities offer pupils the opportunity to engage in various physical activities during the lunch period which promote teamwork and social skills. 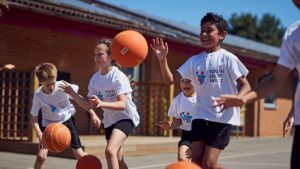 While children are out of school during school holidays, physical literacy rates drop a substantial amount compared to when pupils are engaged during term time. 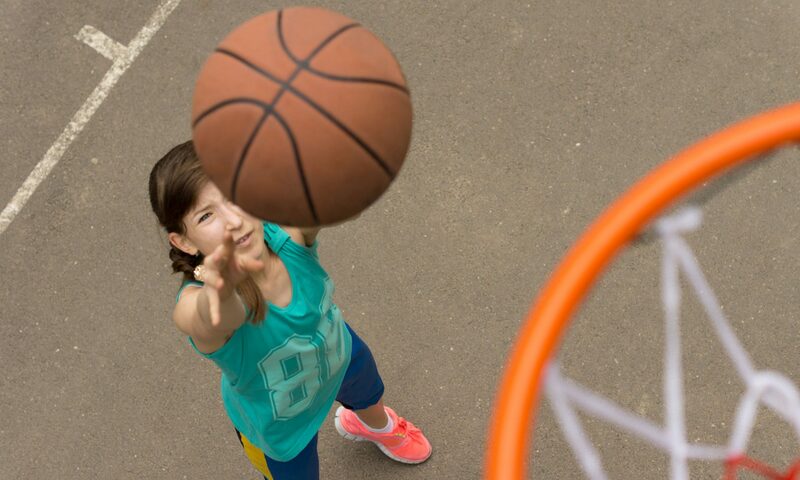 Innov8 Sportz CIC aims to ensure that various clubs, camps and activities are run locally to allow children the opportunity to continue to improve physical literacy skills and to participate in sports or physical activities they may not otherwise encounter within the school curriculum. For more information about Innov8 Sportz’s local Multisports Camps please click here. 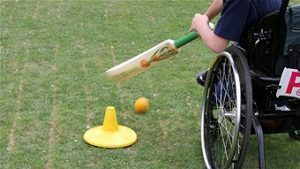 Innov8 Sportz CIC delivers extra-curricular clubs in primary schools to develop further physical literacy skills and promote and maintain enjoyment in physical activity for those who attend. 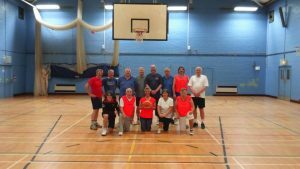 These session are 45 minutes to 1 hour long and can be arranged as part of a school’s Primary PE and Sports Premium programme or as a parent-paid clubs.